Hello and welcome to "Michelle's At Your Fingertips". 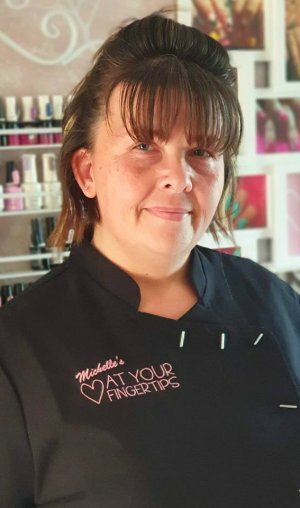 I run a small salon from the comfort of my home in Evesham, Worcestershire and have been qualified since 2015 in manicures, pedicures and nail extensions. I use high quality products, and all my nail art is done freehand. Take a look in the gallery to see some of my work. I also do seasonal nails for customers (ie. Halloween, Christmas). Like what you see? Contact me via the website, or on Facebook. I have appointments available during the day, evenings and at weekends to suit you, so book in! 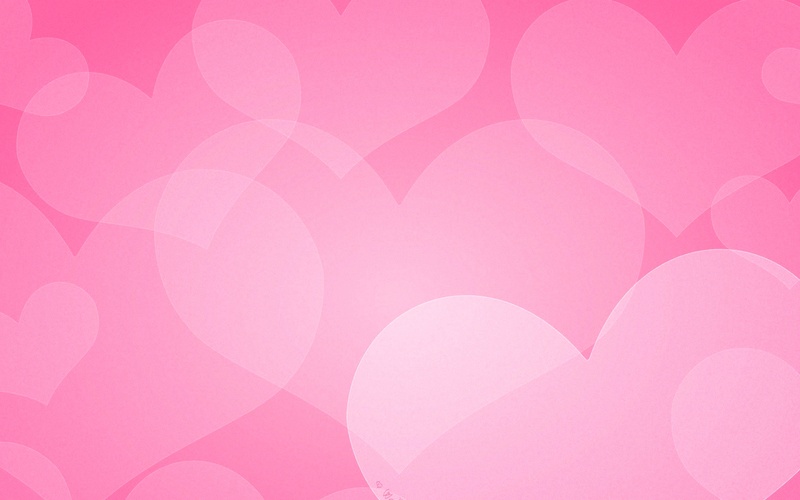 I'm very friendly and love a good chat with clients.